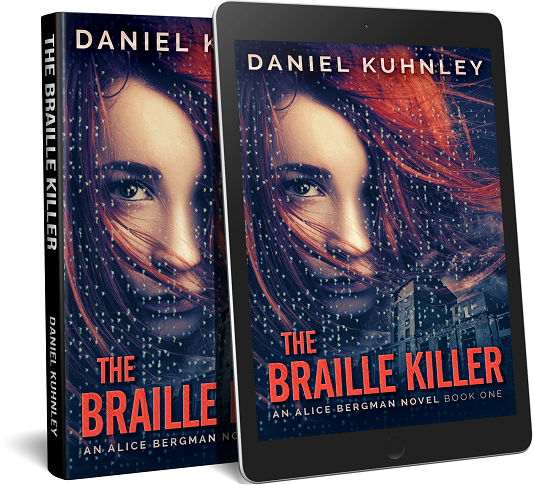 Daniel Kuhnley | The Braille Killer Is At Large! The Braille Killer Is At Large! 29 Jan The Braille Killer Is At Large! The Braille Killer is available now in hardback on Amazon! This is my debut mystery thriller novel and I’m looking forward to hearing what you think of it. You can also pre-order it on Kindle. Paperback and audiobook editions coming in February.